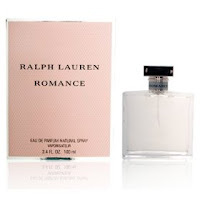 The intimacy of Romance by Ralph Lauren. A sensual blend of velvety woods, extravagant florals and seductive musk. Ralph Lauren Romance is a celebration of true love, tender moments and togetherness.